Edinburgh, Scotland – Stakeholders working within the Open Banking sphere have been meeting in a new group to collaborate and share ideas around best practice. 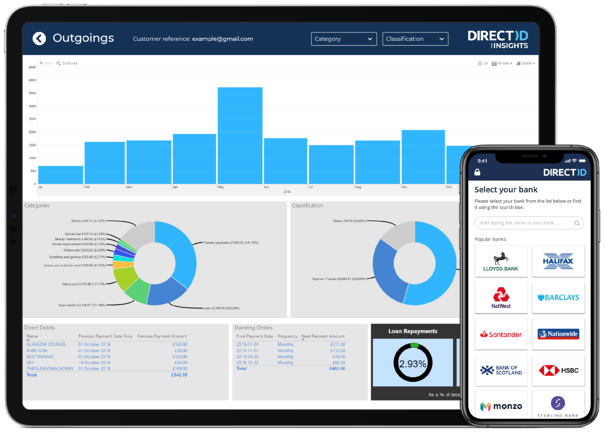 The group, Open Banking Excellence: Edinburgh, is being held on the third Monday of every month, and is hosted by The ID Co., a FinTech company who are one of the forerunners in Open Banking. With a range of speakers, stakeholders and attendees, the group has become in a short space of time the premier business meetup for those with a vested interest in Open Banking. The concept was borne from the need for a collaborative group to discuss emerging trends and innovative thinking in the FinTech and Open Banking space, and has been driven by James Varga, CEO of The ID Co., and Ross Laurie, an advisor to Castlight Financial and entrepreneur working with FinTech startups. Last Monday (August 20th, 2018) the group held its fourth meeting, celebrating one third of a year together discussing new ventures, work and developing relationships between FinTech’s and banks. The group routinely manages over 50 attendees for each meetup and has over 250 registered. 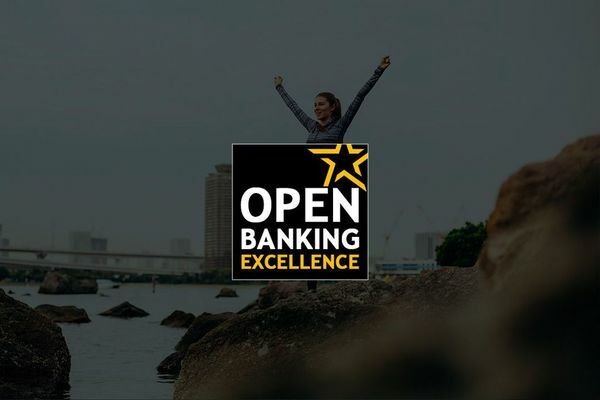 Open Banking Excellence (OBE) has allowed for attendees from all walks of life, including FinTech companies, banks, industry professionals, journalists and technology enthusiasts to meet and discuss news related to the Open Banking sector. OBE has been keenly supported by industry bodies such as FinTech Scotland, allowing for a wealth of industry contacts to contribute their thoughts. 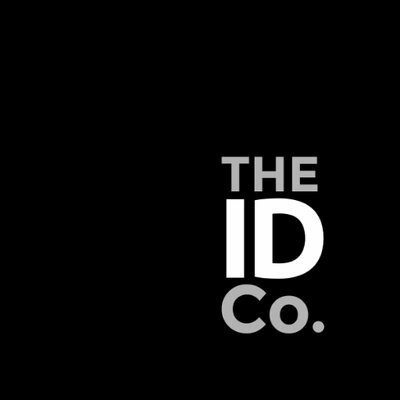 James Varga, CEO, The ID Co. Following presentations and Q&A from the above, the group were invited to share their thoughts and discussion pieces with the group for a more general conversation. “I’m delighted with the level of takeup for the group. To have such a volume of established individuals give up their Monday evening, I think, says volumes about the fast pace and importance to which everyone in the group has attached to Open Banking." 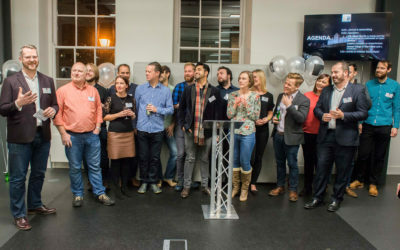 “We knew that there was space in the market for individuals and companies to come together to share best-practice and use-cases in the FinTech and Open Banking space. The take up from the group has been excellent, and for that reason we’re now pushing forward with plans to take the group to other parts of the UK and indeed globally, to areas where there is a similar need. OBE is planning to branch out to other parts of the UK, and there has already been significant interest in establishing a group in London. 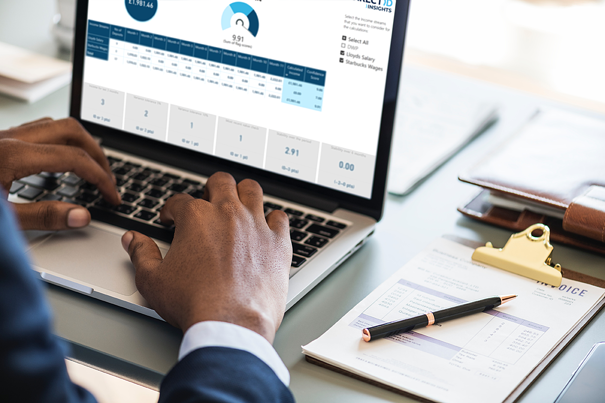 Our business service, DirectID, solves key business pains such as assessing customers' affordability and verifying their account information, thereby offsetting credit risk. DirectID powers leading lenders such as Prosper, Marlette, Amigo, and more. Visit www.directid.co for more information. Blog published Sep 07, 2018 - Written by The ID Co.